Summit provided environmental consulting services as part of the Burlington Northern Santa Fe (BNSF) Raymond Avenue Grade Separation project. 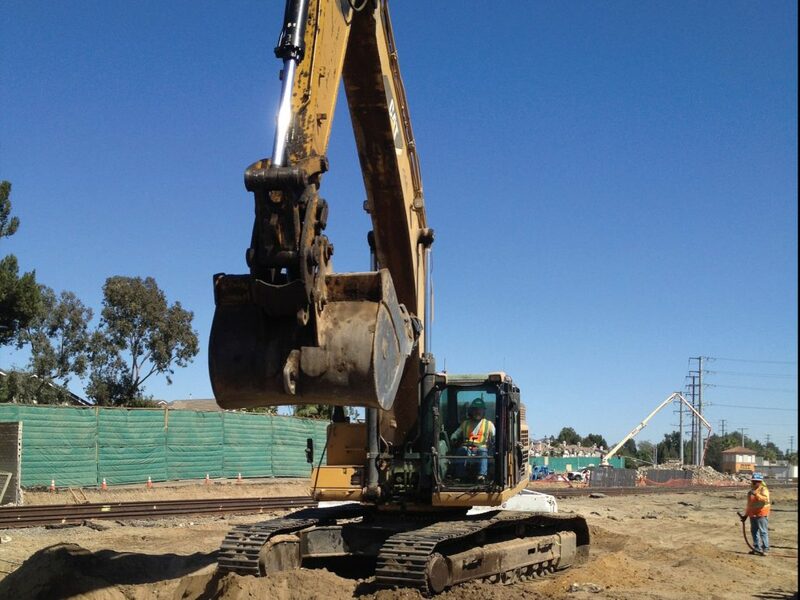 Consulting services included reviewing existing environmental reports for the site, soil sample collection along approximately 4,800 feet of railroad track and city streets, soil analysis and characterization, and stockpile sampling. Statistical analysis and perceived options for hazardous material disposal and reuse were completed by Summit in addition to management of the transportation and disposal of non-hazardous and California Hazardous soil.